Summary: Believe it or not dogs have their own dog toothpaste! Why you may ask don’t they just use human toothpaste? The answer to that is that it is too hard to teach a dog to spit! Believe it or not dogs have their own toothpaste! Why you may ask don’t they just use ours? The answer to that is that it is too hard to teach a dog to spit! Did you know that human toothpaste is not edible? That is why we spit it out. Just like humans, dogs can get cavities. 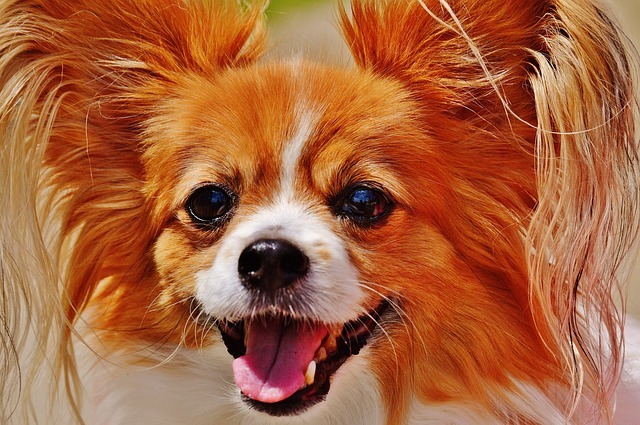 Many older dogs have severe teeth issues. Just take a look in the mouth of an older dog and you’ll see for yourself. Does your dog have bad breath? Chances are if he does he also is suffering from tooth decay or plaque build up. If bad breath is one of your dogs features he probably has teeth problems. There are various types of dog toothpaste on the market. Some are chicken or beef flavored. Or if your dog doesn’t care for either of those, there are many other flavors available. If you find one your dog likes, he will be much more likely to let his teeth be brushed. Important: Your dog’s teeth should be cleaned at least twice a week for proper dental care.When experimenting with the dog toothpaste your pet prefers, start with sample sizes if possible. Be aware that there are many dental care products on the market and most are easy to get. There are dog tooth wipes, dog toothbrushes, dog dental chews, dog dental rinses and dog dental kits. You need to take the time to figure out which dental program is best for you and your pet. Amazon.com carries a highly rated product called Petrodex Enzymatic Toothpaste for Dogs . It is safe for swallowing by your dog. Comes in poultry flavor. Regularly brushing your dog’s teeth with dog toothpaste is the single, most effective way for good dental health for your dog.